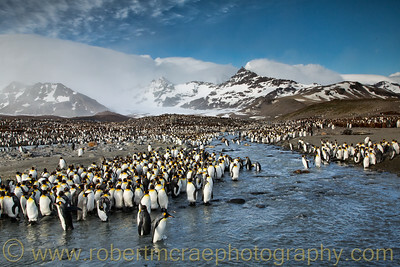 "King Penguins at Saint Andrews Bay" - Multiple Award Winner. 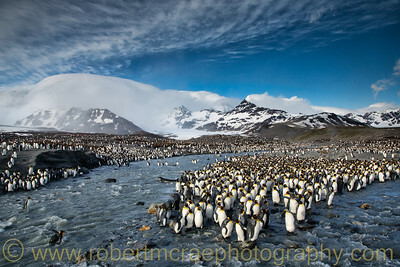 Saint Andrews Bay, South Georgia. 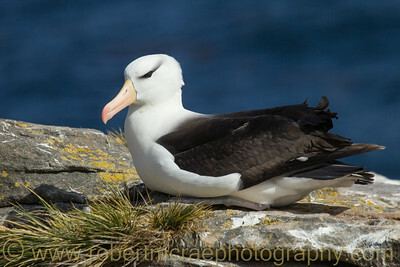 Black-browed Albatross in the Falkland Islands at New Island. 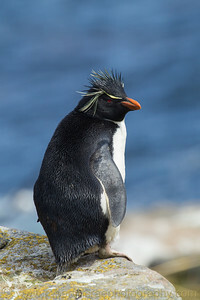 Rockhopper Penguin in the Falkland Islands at New Island. 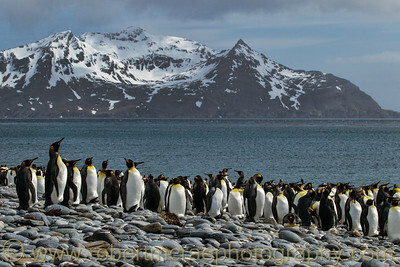 Classic scene of King Penguins at Saint Andrews Bay, South Georgia. 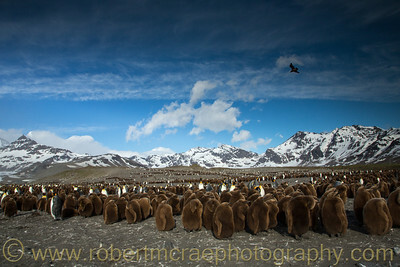 - Award winner. 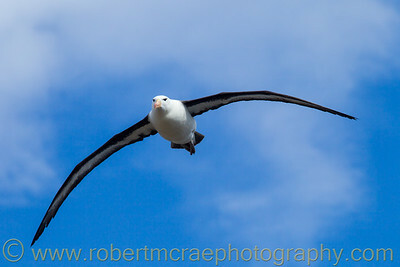 Black-browed Albatross flying at the Falkland Islands. 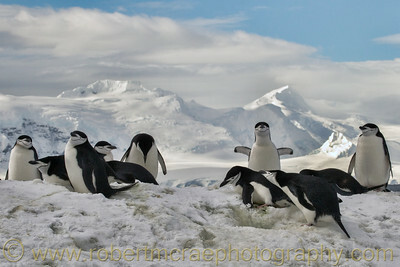 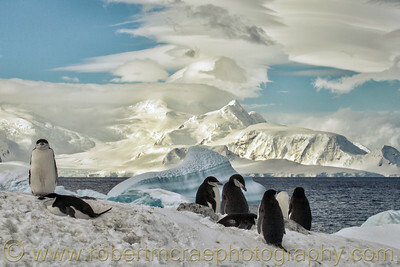 Chinstrap Penguins with a fantastic Antarctic view. 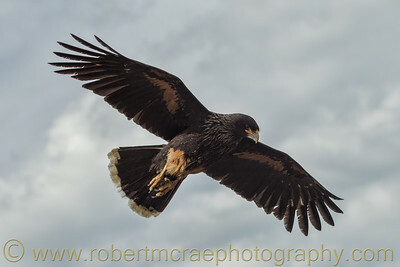 Striated Caracara over the Falkland Islands. 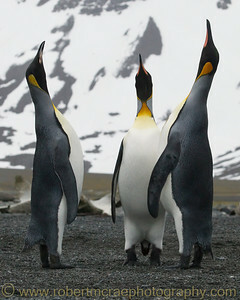 King Penguins at South Georgia. 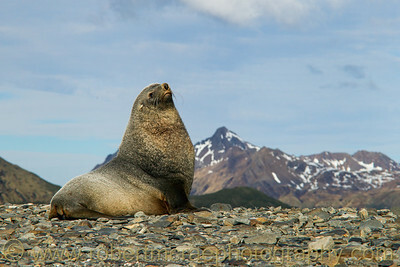 Antarctic Fur Seal at South Georgia. 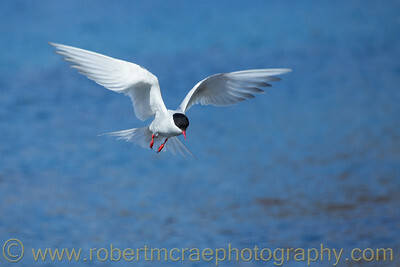 Antarctic Tern at South Georgia. 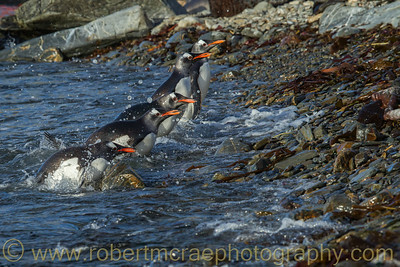 Gentoo Penguins leaving the water in South Georgia. 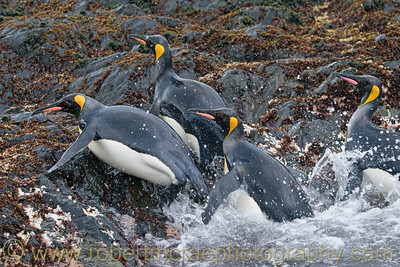 King Penguin chicks at St Andrews Bay, South Georgia. 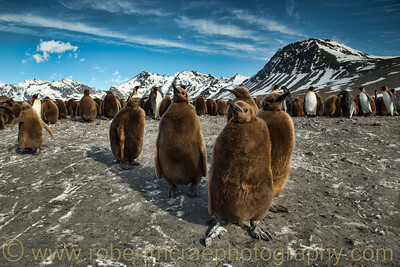 King Penguin chicks at South Georgia. 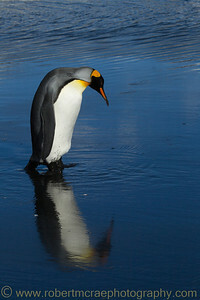 King Penguin reflection at South Georgia. 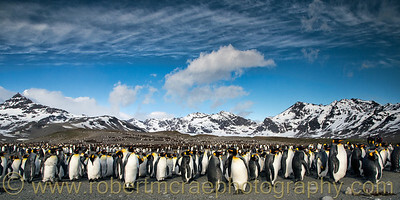 King Penguins at Salisbury Plains, South Georgia. 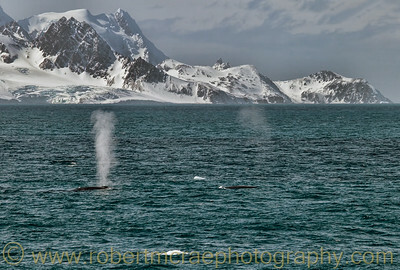 Two Sei Whales in Antarctic waters. 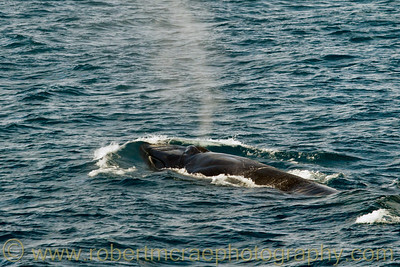 A Sei Whale in Antarctic waters.